Justin Vinson is a country boy at heart, born and raised in Lake City, Arkansas, which he affectionately refers to as â€œHome of the Lake City Catfish.â€Â Â Considering he grew up surrounded by the St. Francis River, cotton fields and southern churches, itâ€™s no wonder that six years ago with the creation of his band, Come Sundown, his music career took a turn from the punk bands he was in as a teenager back toward his country roots. 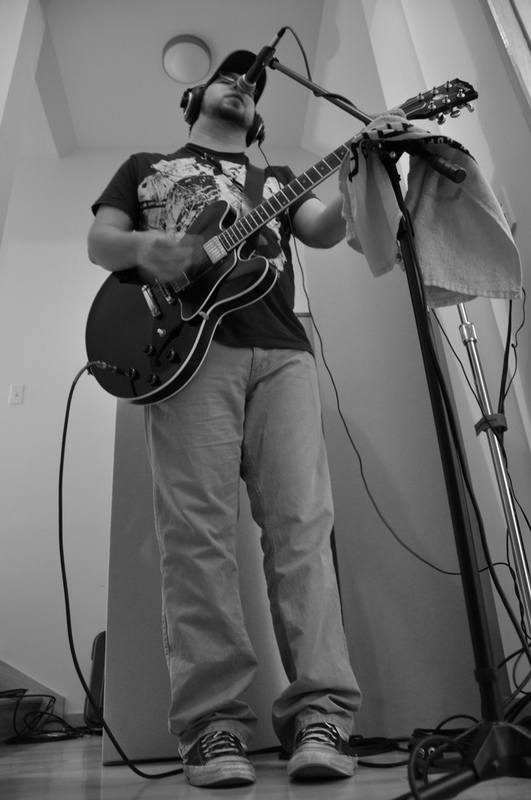 Vinson was playing guitar in a band called Candy Coated Warheads that had started to disband when he started to think about taking his music in a different direction. “One evening I sat down with a half-gallon of Evan Williams whiskey and decided that I was going to embrace my southern roots,” Vinson said.Â The first five Come Sundown songs were written that night, and Vinson has kept at it ever since. According to Vinson, his southern heritage plays a huge part in his writing. “Most everything that I write is drawn from images and my experiences growing up,” he said. 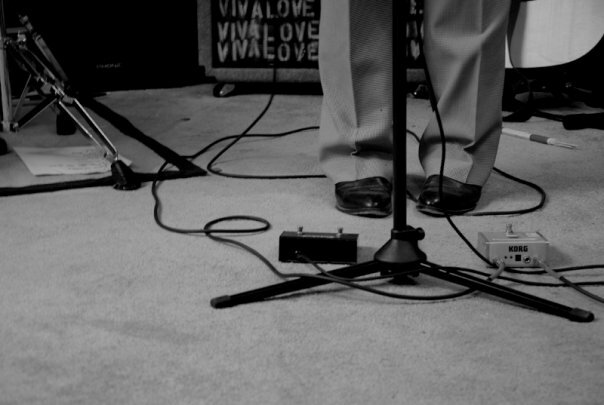 “There’s a million and one ways to write an extended metaphor for what you’re trying to say, but it all has to come from your background, your schema, or you have no clue what you’re saying and it sounds completely emotionless.”Â Vinson said some of his influences are Bruce Springsteen and Neil Young, as well as the train rhythms made popular by Johnny Cash. “It’s a little bit country and a little bit rock-n-roll, not to rip off the creepy Osmond twins,” he joked. The two started being in bands together in junior high, and due to this familiarity and the history they have together as musicians, itâ€™s easy for them to work together, despite the fact that Speakes currently lives in North Carolina. 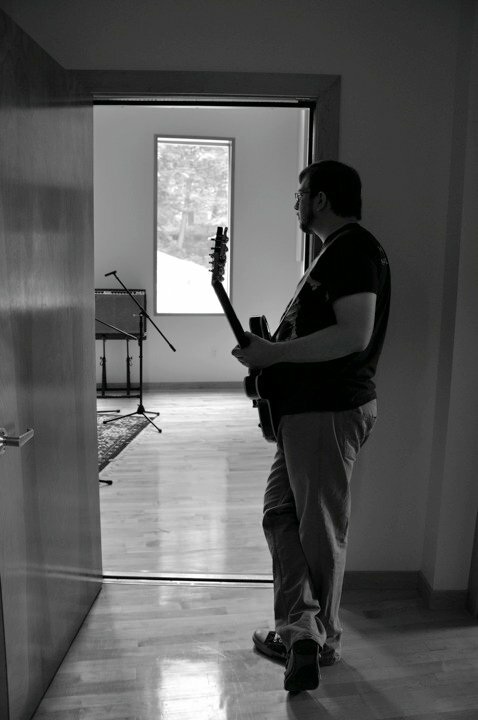 John Parks of Batesville, Arkansas, is another of Vinson’s collaborators, writing songs, playing lead guitar, and providing back-up vocals for Come Sundown.Â Both Speakes and Parks are on Come Sundownâ€™s first studio album, God, Love, & Loss, to be released later this year. 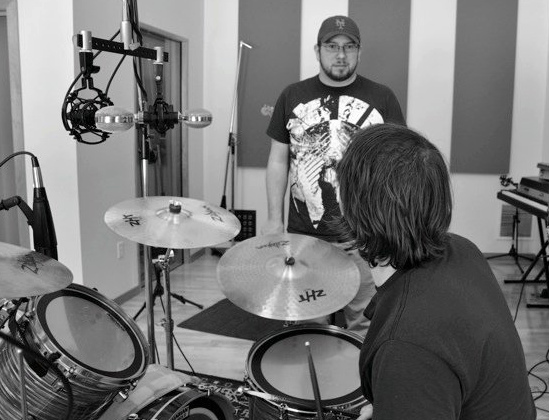 When discussing the progress and future of the Northeast Arkansas music scene, Vinson said that even though technology is making it easier for new bands to get their music out there, people are still doing primarily the same things that they were 10 years ago when he started getting serious about music. Hey Justin! This is incredibly exciting man!! I am so excited for you and the rest of your crew. What a phenomenal achievement buddy. Keep me posted on the album’s progress. I will certainly be purchasing a copy for myself.